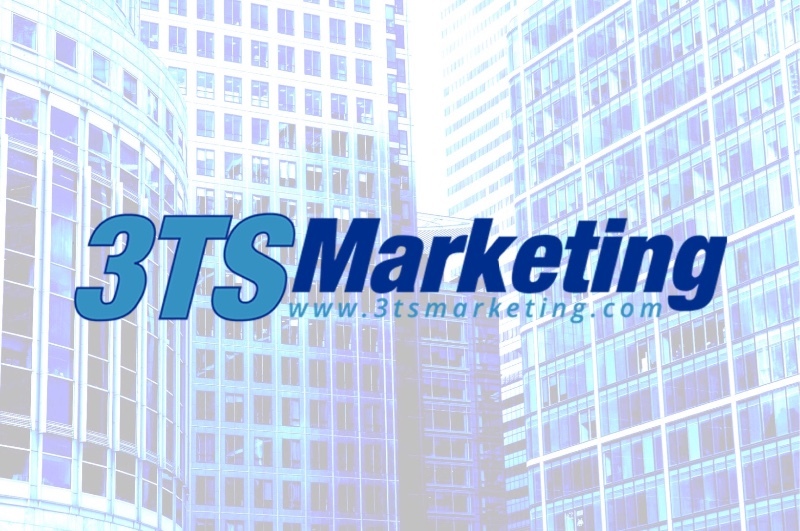 3TS Marketing is a digital marketing super-resource for businesses. Our focus is on website design/development, event marketing, social media, and ROI advertising(Facebook, Google). We jumpstart idea implemtaton and marketing activity right away with our clients so that we can closely collaborate on progress and goals! Please email us for a FREE audit of your current website.